This super king size mattress is luxurious not only in scale but also in comfort! 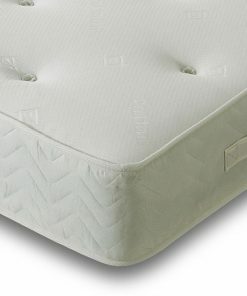 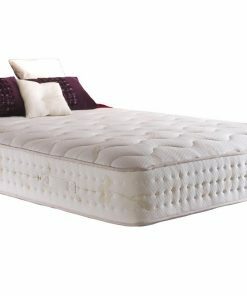 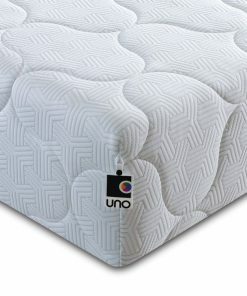 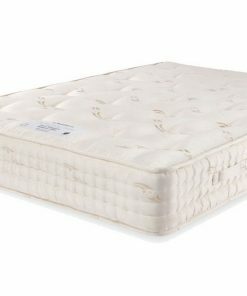 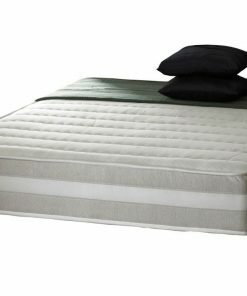 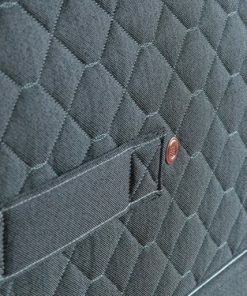 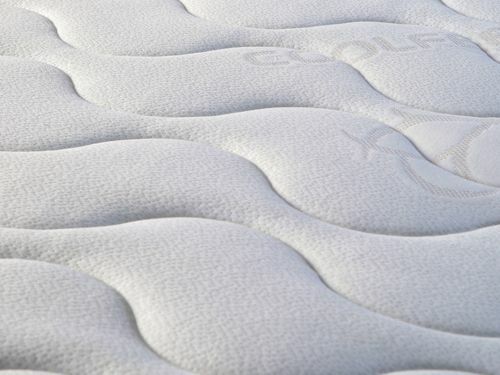 Encapsulated springs in foam form the base layer of this supportive mattress. 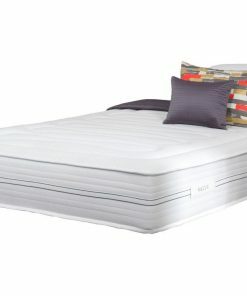 These roll together to create an adjustable sleeping surface. 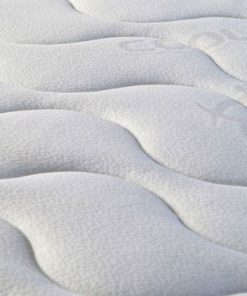 Meanwhile, the memory foam moulds to fit the sleeper’s body contours. 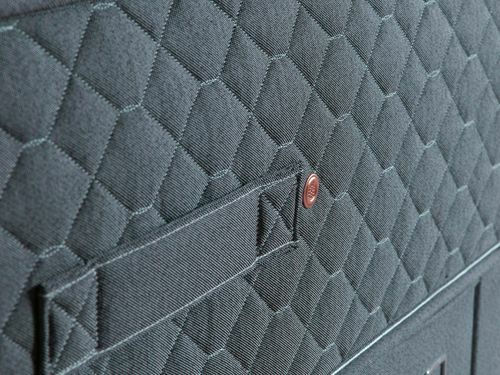 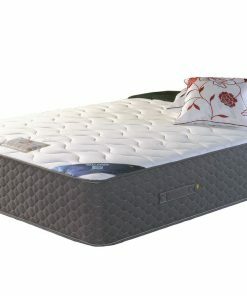 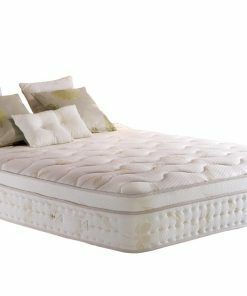 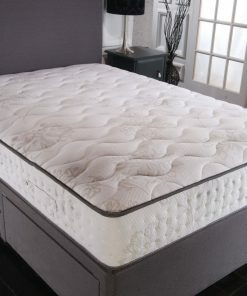 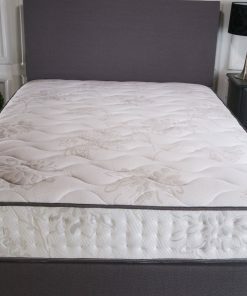 The foam also has built-in Blu Cool functionality, whereby the sleeper is kept cool on warm nights. 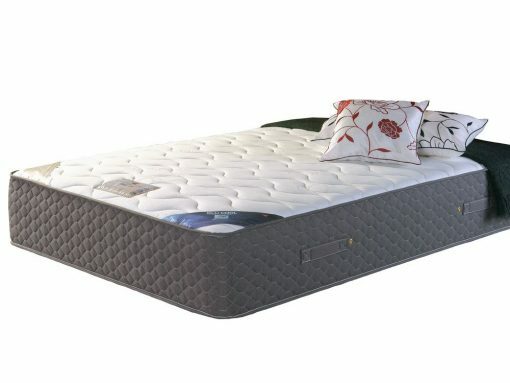 Further attractive features for convenience are the handles on each side for ease of manoeuvre, and also the in-built ventilation properties, which mean the mattress does not have to be turned.